Yard sales. Virtual yard sales. Consignment sales. Ebay. Craigslist. And the list of ways to buy and sell stuff goes on! With spring cleaning in the air, it’s the perfect time to get rid of some clutter and make some extra cash to pay off debt or build up the emergency fund! When you’re getting out of debt, Dave says to sell so much stuff the kids think they’re next! But how do you make sure you’re getting the most you can for your stuff? 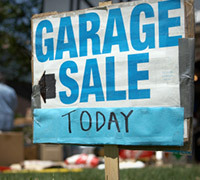 If you’re having a yard sale, MyTotalMoneyMakeover.com member ThriftyLady suggests you grab shoppers’ attention from the street. “The more you have in your yard that people can see from the street, the better,” ThriftyLady said. “Put lots of big items in front so it looks like you have more.” But people won’t come if your yard sale looks junky and unorganized, so put some thought into grouping items by category and price. Be careful not to overprice your items. If you’re not sure your price is reasonable, ask yourself, “If I wanted to buy this item, would I spend that much on it?” Remember, “you want to get rid of stuff and make money, not recoup what you originally paid for your items,” ThriftyLady cautioned. Also, decide how low you’re willing to go on your price ahead of time. That way, you won’t get caught up in the heat of negotiation and regret letting something go for less than you planned. The more people you have come to your sale, the more likely you are to make some cash, so make it easy for customers to find you. “Make your signs big and simple to read,” ThriftyLady advised. “One large arrow with the word “Sale” works well. 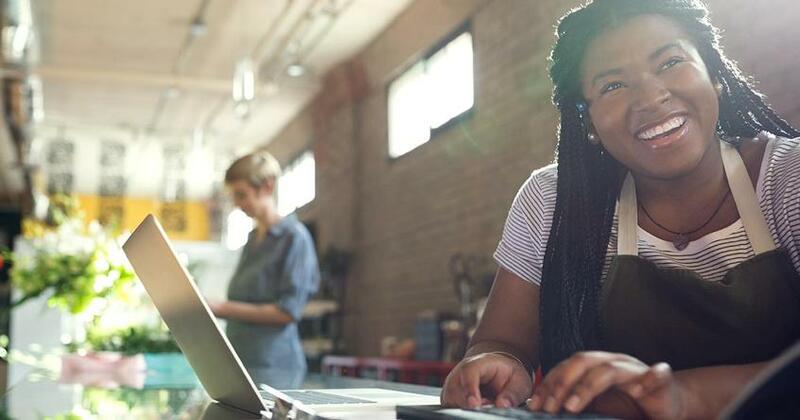 People can’t read small words while they are driving.” Spreading the word on Craigslist, Facebook and Twitter are also free ways to attract your whole community to your spring sale. It’s All About Timing—Since a lot of paychecks go out at the end of the month, people will have cash to spend at the start of the month. Also, keep an eye on the weather forecast and be conscious of the calendar. You don’t want to hold a yard sale during a holiday weekend. Don’t Have a Yard to Sell In? Take advantage of the multi-family option! Get together with other friends and families who want to sell some stuff, find a location, and split up the responsibilities. Have separate tables and collect money at your own. Get the Kids Involved—Refreshments are a great added garage sale treat. Sell baked goods or let the kids have a lemonade/snack stand to get them in on the money-making fun. The most important thing is to include good photos of your items. People often won’t even consider buying an item if it doesn't have a picture. Look at similar items before pricing yours so you can get a feel for what to ask. If you are charging for shipping, price it accurately. Find out how much the actual shipping cost will be (as close as possible), then include a little more to pay for packaging. With a little bit of effort, you can easily jumpstart your plan to get out of debt or save your emergency fund with a yard sale this season! What are some other tips for selling stuff that have worked for you? A woman's guide for making money in business while doing what she loves. 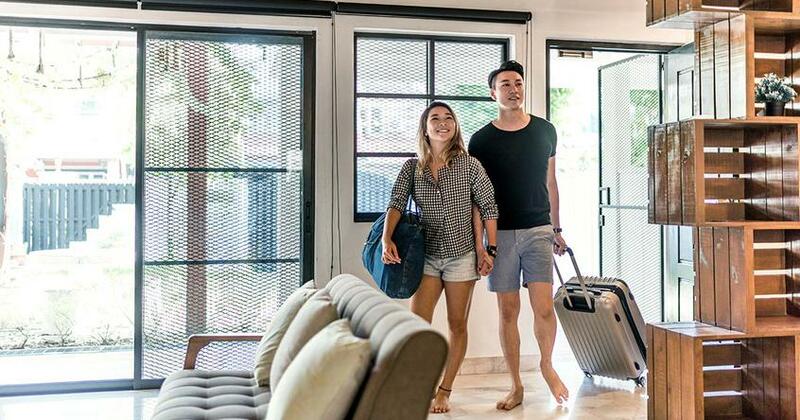 Does becoming an Airbnb host fit in your budget? You can win in business with these three proven action items! 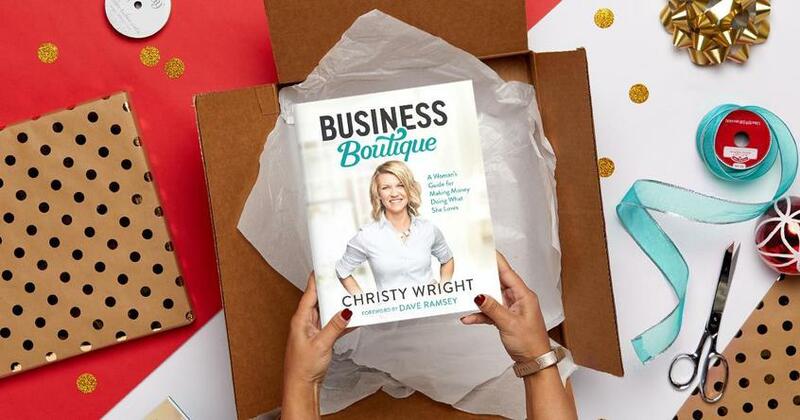 Christy Wright knows how difficult and overwhelming starting a business can seem.